Leonardo Bonucci believes “Juventus invoke fear in others” and praised the Bianconeri’s performance at the Nou Camp. 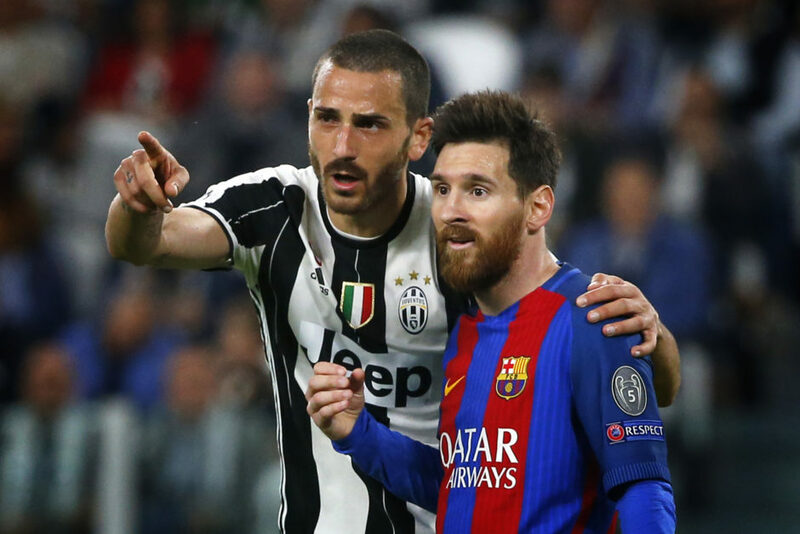 Bonucci put in a superb performance alongside Giorgio Chiellini to prevent Barcelona from scoring at home in the Champions League for the first since May 2013. “We knew they were coming to push us high, running a few risks at the back, but we did well to be united and compact when defending, above all thanks to Dani Alves and Mandzukic for pressuring their full-backs,” Bonucci told Mediaset Premium. “It was a performance of great unity and solidity. We have belief in ourselves, because scoring three goals past Barcelona and then keeping a clean sheet at Camp Nou proves we are a great team. Now there are another two steps to go. “We should’ve done better when playing out of defence and going on the counter. Nonetheless, we still created several chances and it was hard to approach it any other way in the circumstances. We just failed to convert our opportunities. Bonucci got an added bonus at the end of the game, exchanging shirts with Lionel Messi. The draw for the Champions League semi-finals takes place on Friday. 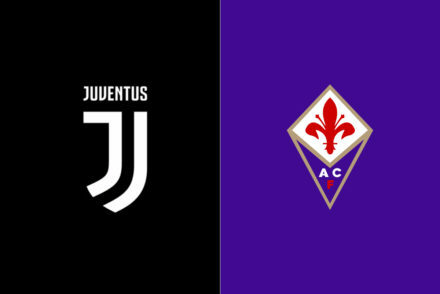 In a seperate interview with Sky Sport Italia, the defender elaborated on the perfomance and discussed his hope for a Juve treble this season. 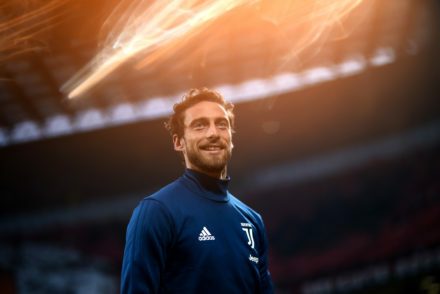 “Achieving something like that over 180 minutes against Barcelona, without ever really being under a lot of pressure from one of the two-three best teams in the world, that means Juve can now target the Champions League. “This is a special moment and you are at the limit. All you need is to get the approach to one game wrong and you have compromised everything that was done before. “There are four sides left in the Champions League, who have proved on the pitch they are the best in Europe. Now it’s up to us to prove we are hungry enough to go all the way. “We have a very good chance of reaching the Final in Cardiff and raising this trophy to the sky. “A treble? We are in the running on all three fronts and they are within reach, so now it’s all in the mind. We must maintain our concentration for a month and a half to go all the way.